As I have stated before, lead is one of the chemical elements in the periodic table. The atomic number of lead is 82, while it is symbolized in Pb. If you look at the periodic table, you can find lead in the symbol of Pb. The name was derived from the word plumbum from the Latin name. The word, plumber or plumbing in English were taken from the Latin word of plumbum. Many people are familiar to work with lead because it is easy to handle. Since the ancient time, people had used lead. 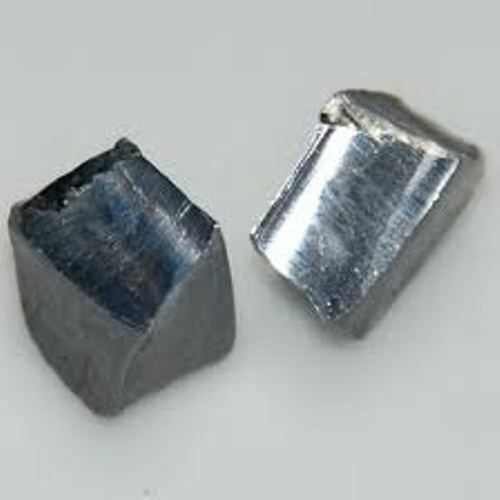 They extracted lead from ore.
Have you found out the characteristics of lead? This metal is heavy, ductile, malleable and soft. 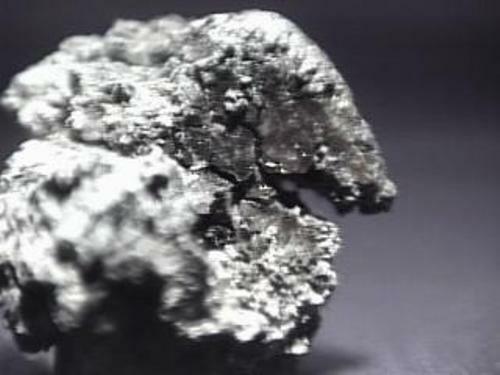 If the lead is exposed to air, it has a dull gray color. If it is not exposed to air, it usually comes in bluish white color. 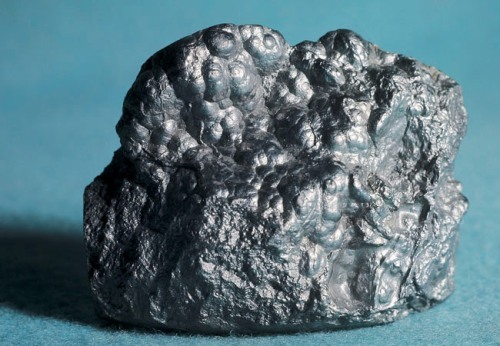 If the lead is made in its liquid form, it comes in shining chrome silver color. Many industries use lead for various purposes because the metal is anti corrosion. 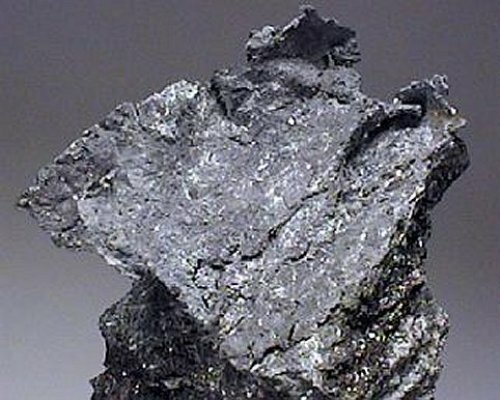 The usage of lead can be seen in ancient roman era. When people want to join pins from limestone to build blocks, they will use lead. This material is also important to make plumbing pipes. The ancient people had difficulty when they want to differentiate between lead and tin. Most of them called tin as plumbum candidum because it was considered as the bright lead. On the other hand, the lead was called as plumbum nigrum or black lead. The countries which produce the most lead include China, Australia and United States. Other countries were Sweden, Canada, Peru and South Africa. The boiling point of lead is 3,180.2 °F (1,749 °C). It has the melting point of 621.4 °F (327.46 °C). It is not common to find lead as a free metal in our nature. Usually lead is found with silver, copper and zinc. Learn more on element facts here. In this present day, the industries use lead to make electrodes for the lead acid car batteries. Are you interested reading facts about lead?